Hi! My name is Ross Davidson, and I recently completed a Master’s in composition at the University of Sheffield. I specialise in making electroacoustic music, a style of composition that uses any recordable sound in conjunction with audio processing to create music that can go beyond what is possible with traditional instrumental music. During my time there I will engage with the local community by asking them to lead me on trips throughout the surrounding area in order to record the environmental sounds that are most significant to them. This collaborative process will give an artistic voice and agency to the locals in the art created about them, and I hope will also offer invaluable insight into both the environment and into how the community perceives their environment. These recordings will then be used to create a piece of sonic art that will provide a way of experiencing the rich ecosystem of Guna Yala through the perspectives of those who live there. I am appealing for your support to help me carry out this exciting project that will be hugely beneficial in helping me to develop my compositional practice. The residency costs £1200, and the travel from the UK to Panama will come to about £800. The residency fee is due on the 26th of June, so I need your help to raise £1200 by then, and I can book the flights as soon as I have enough. · £20 – 50 will recieve a personalised 1-minute composition. · £50 – 100 will receive a 2-minute composition, as well as the opportunity to send me their own recordings with which to create the composition out of! 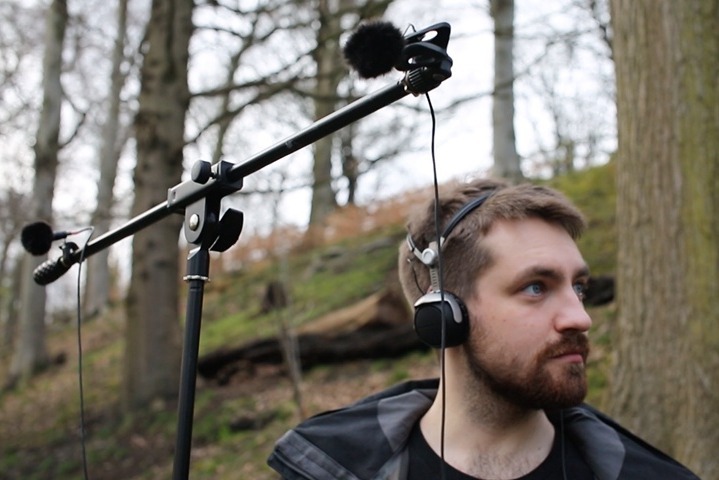 · £100 – 500 donations will be sent a 5 minute composition, as well as the option to choose a sound (within reason – it would defeat the point if it cost me money to get to the sound!) for me to go and personally record for use within the piece. · £500 and upwards will be sent a fully-realised composition of ten minutes or more in a hand-decorated physical format (either CD or tape), as well as the option to choose specific sounds for me to record and use in the piece (again within reason). Each piece of music will be shared on my social media platforms along with a thank-you message, and these can be anonymous if you would prefer. All of your donations are tremendously appreciated, regardless of the size! Being chosen for this opportunity means so much to me, and I hope you can be a part of this important moment in my career! Watch this space for more thank-yous and music in the coming days. 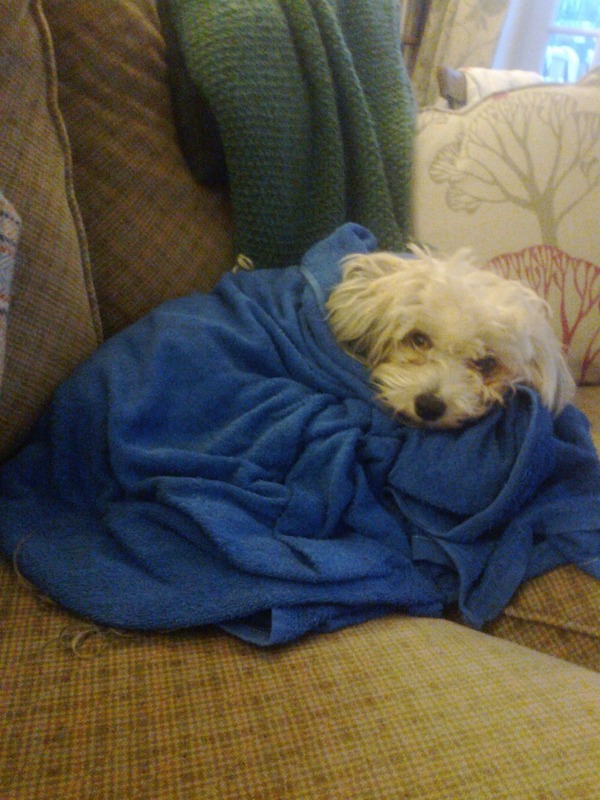 Please enjoy this photo of Didi looking all wrapped up and warm in his blanket just as I am wrapped up in warmth and gratitude by everyone's kindness. I'm so overwhelmed and grateful for all of the support so far, it's heartwarming to see how much you've helped me in under 24 hours! Every donation means so much to me, you're all amazing. Any likes and shares are really appreciated, every little and every penny helps! 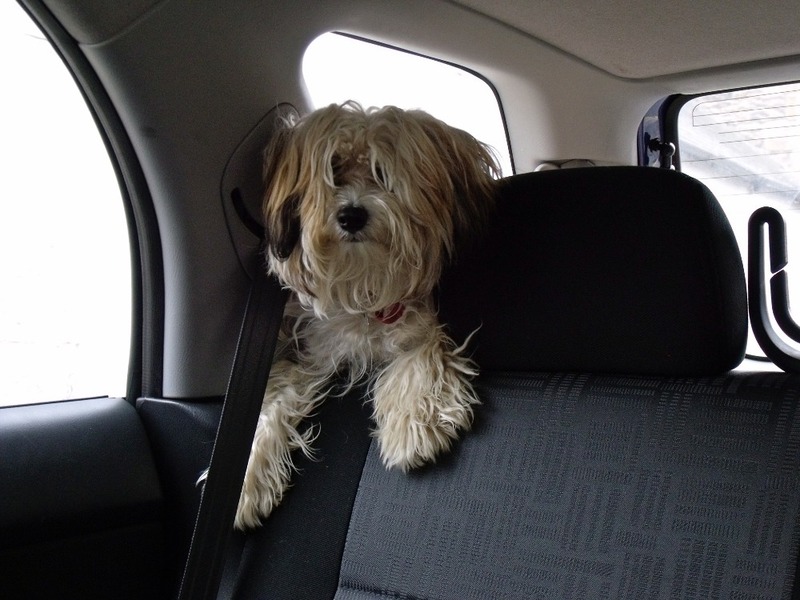 In the meantime, enjoy another picture of Didier Dogba, this time having fun in his favourite hangout spot in cars.